‘Tis the holiday season. 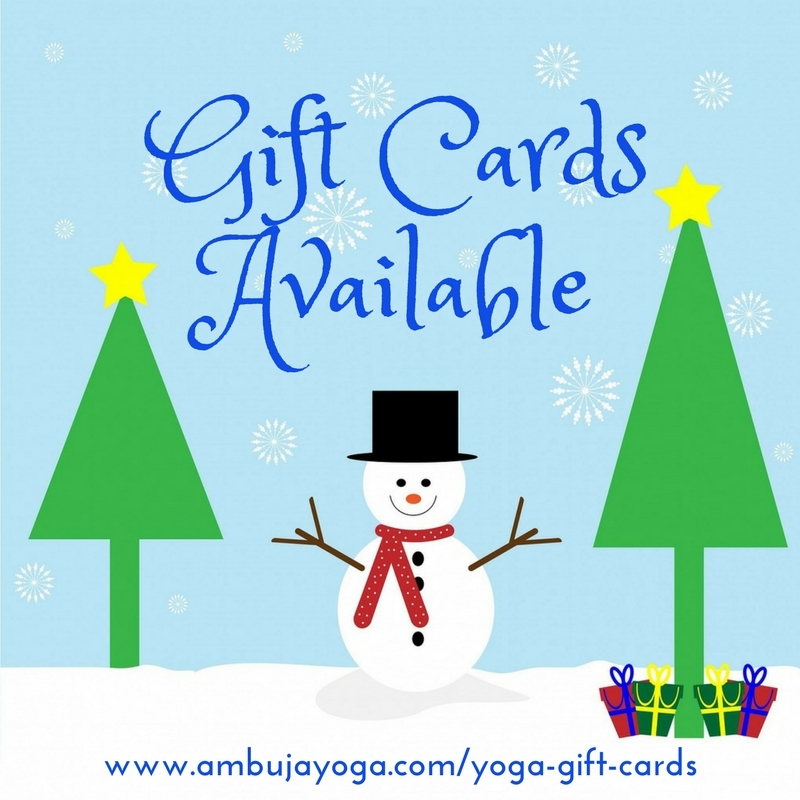 Treat yourself or someone you love to one of our Ambuja Yoga retreats, teacher trainings, online courses or private lessons with a gift card. Gift cards are available in the following amounts: $25, $50, $100, $200, $500, $750, and $1000 and are valid for 18 months after purchase. I enjoyed the perfect, perfect setting. I enjoyed the level 2-3 workshop with Autumn that helped improve certain poses. 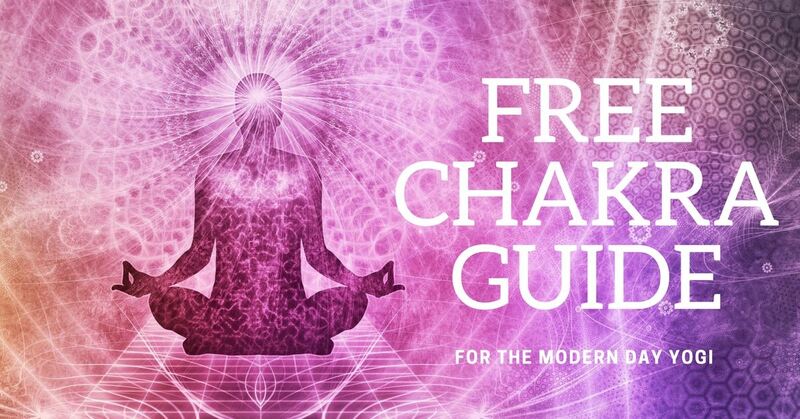 And I enjoyed the balance of yoga and free time. I have grown as a woman by dedicating myself to the process of continued self-reflection and desire to "let go" and "let in". Thank you for creating such a wonderful weekend. This was more than I ever could have imagined. It was exactly what I needed and I didn't even realize it. Thank you! !